Our Warm Corner in Na’aleh is located nearby to the city of Modiin. 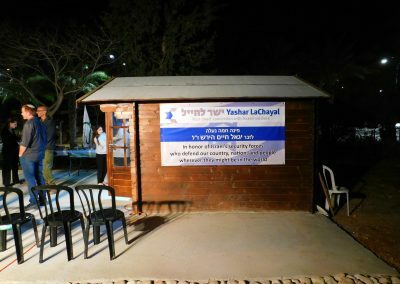 Na’aleh was established in 1988 by a group of employees of Israel Aerospace Industries, and has a population of over 1,800. 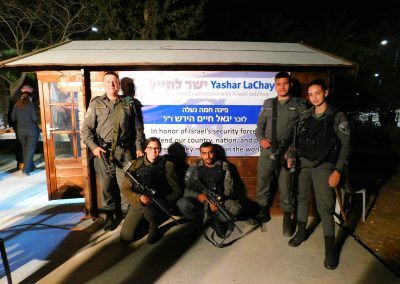 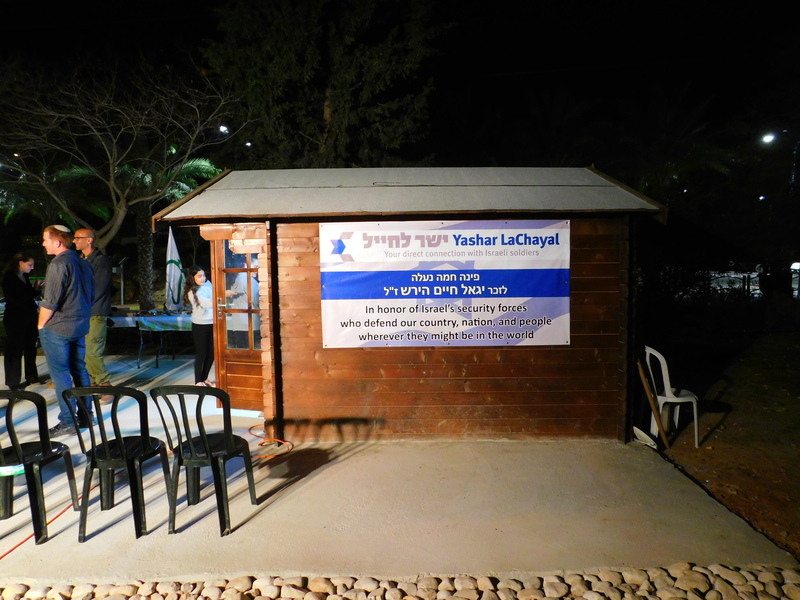 Our Na’aleh Warm Corner is in a beautiful area, and was dedicated to Yigal Hirsch z”l.